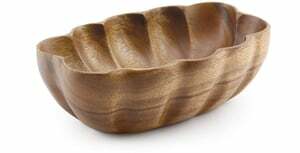 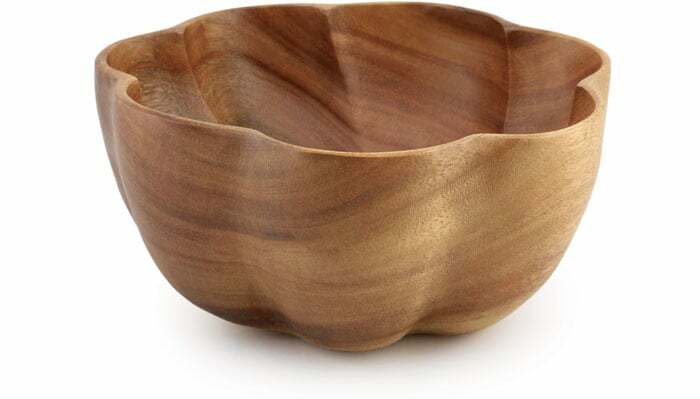 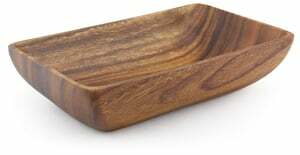 Acacia Wood Flare Bowl 4" x 8"
The scalloped edges of our flare bowls provide an especially attractive way to serve your guests - whether it be an everyday gathering or special occasion. 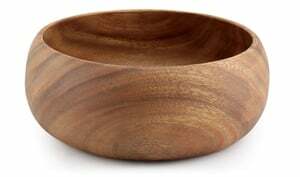 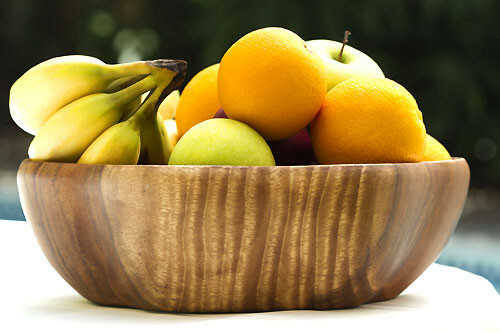 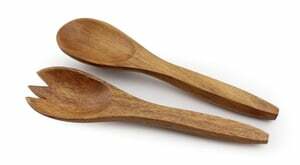 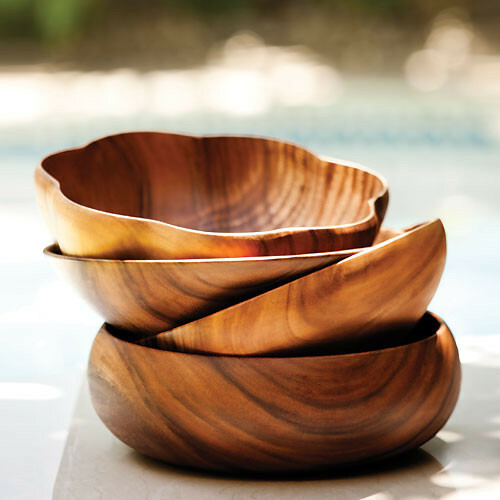 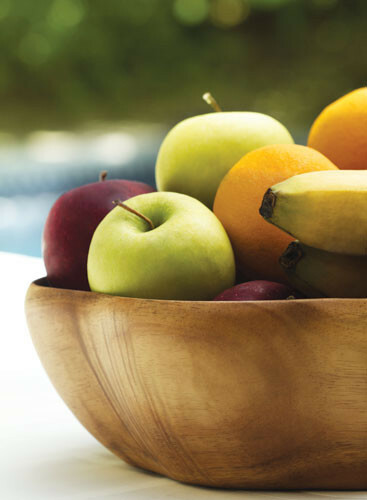 Hand turned from a single piece of acacia wood, each bowl is an exquisite piece of art. 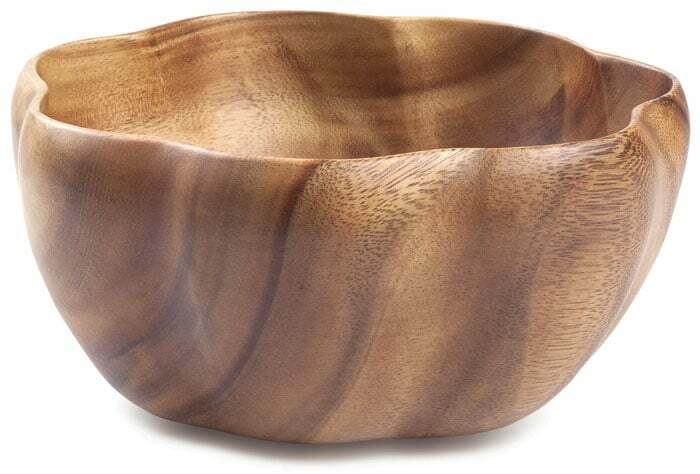 Acacia Wood Round Bowl 4" x 10"
Acacia Wood Rectangular Flare Bowl 3" x 6" x 9"
Acacia Wood Rectangular Bowl 3" x 12" x 7.5"